When Vance comes home to stake his claim on Meredyth, will she be strong enough to break free from the tangled web she’s convinced she deserves? Or will she find the strength to accept that God’s plan for her life could include redemption... and quite possibly Lawry Hampton? I've said it before. . .have not changed my mind . 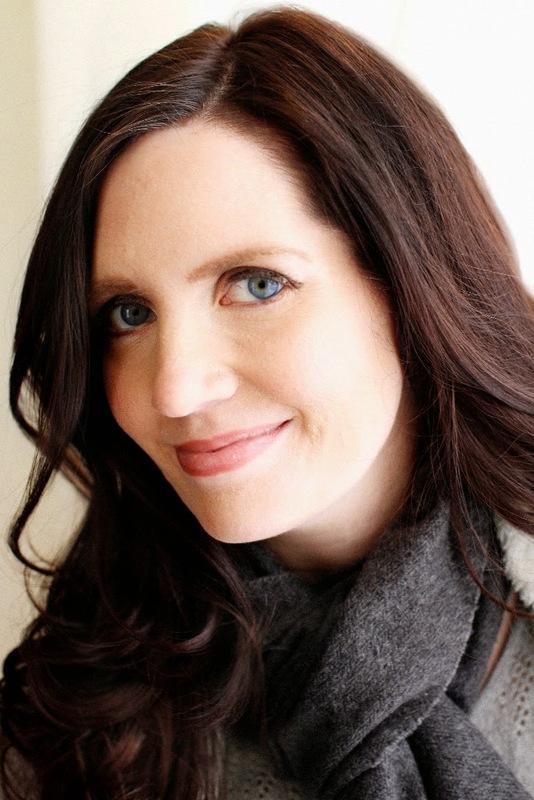 .Dawn Crandall writes a ~ FIRST PERSON POV~ story better than most I've read. Especially in Historical Romance. 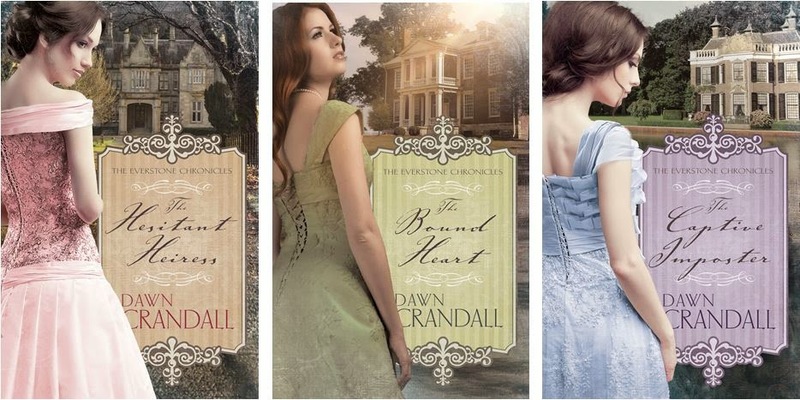 Meredyth Sunmercourt is another character, derived out of Dawn Crandall's imagination, but comes to life on the pages of The Bound Heart with depth of personality. Her desires meshed with what she feels she deserves have her tumbling within, but her outward appearance can't help but keep others guessing. Ms Crandall has once more given the reader room to guess without cliche`d twists and turns in her story. An excellent read ~ Another excellent read ~ I would say. 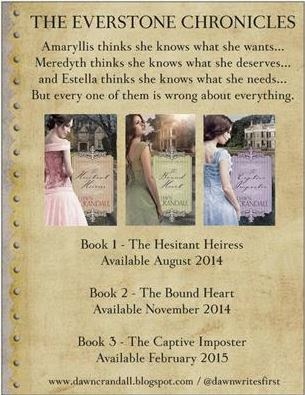 I featured The Hesitant Heiress previously on Journeys To Joy. . .be sure to check the archives for that feature/review. 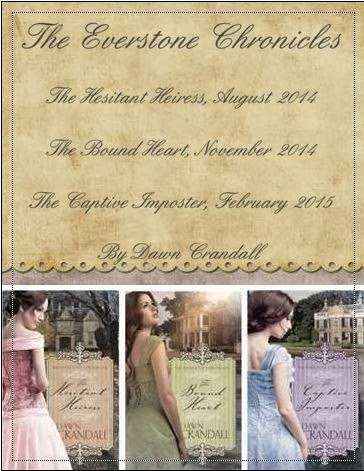 The Hesitant Heiress released August 12th of this year. You do not want to miss reading that one, either! 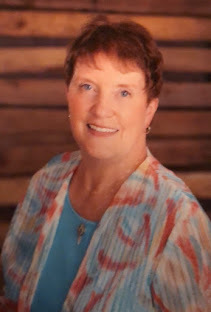 Be sure to leave a comment for Dawn Crandall. . .and come back on Friday for another look another look at THE EVERSTONE CHRONICLES ~ Something not posted today.